Indian e-commerce giant Flipkart is back with its Big Billion Day sale. The sale starts from today September 20 and it will last until September 24. Flipkart is offering the sale across all its categories including TVs & Appliances, Mobiles & Tablets, Electronics etc. Flipkart is offering great offers on TV and appliances during the Big Billion Day sale. The discount offers for a number of brands including Sony, Panasonic, and LG are available. You can get up to 70% off on LED TVs, smart TVs and much more. Moreover, there is an exchange offer that can further avail you a discount of up to Rs. 22,000. So, you can also trade in your old TV to buy a new one with more discount. Also, for some products, there is a bank offer. You can get extra 10% off if you shop with SBI Debit and Credit Cards. 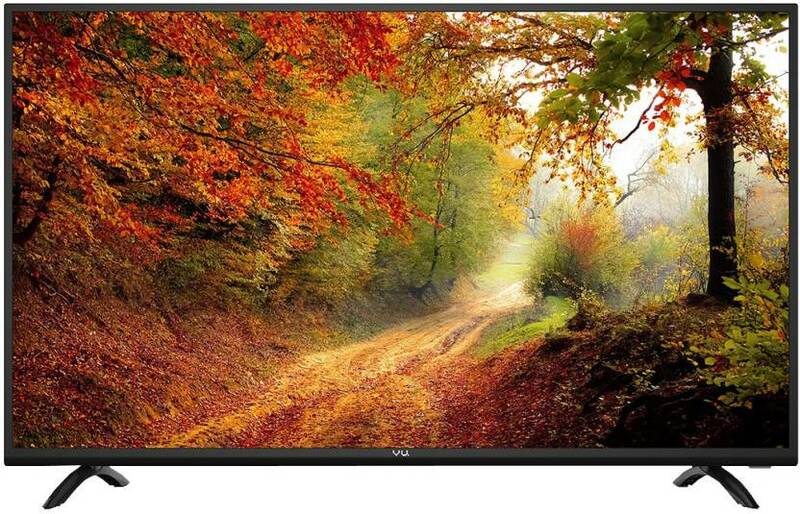 The Vu LED TV features Full HD (1920 x 1080) resolution. It renders 60 Hz standard refresh rate for blur-free picture quality. It offers good-quality sound with 7+7 W Speaker Output. More features include 2 HDMI ports for set-top box and consoles and 2 USB ports to easily connect your digital camera, camcorder or any other USB device. The TV is priced at ₹26,500 but now it is available at Just Rs. 19,999. 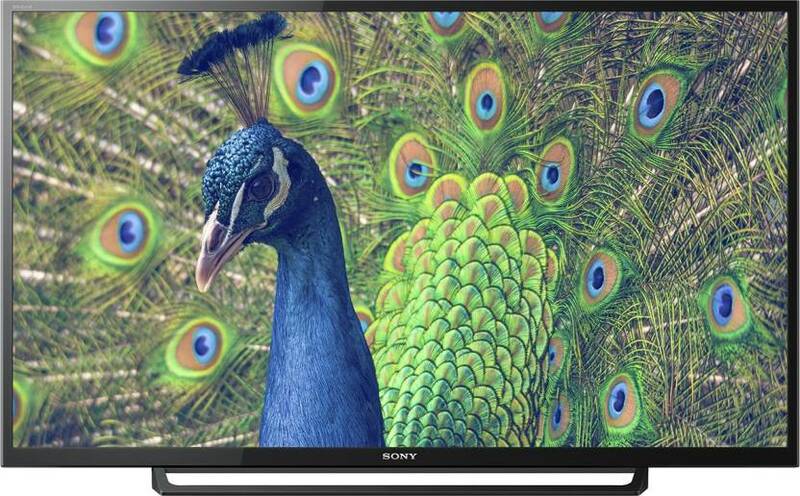 Sony 32-inch LED TV features HD ready panel with the 1366×768 resolution to offer great picture quality. The TV offers 100 Hz refresh rate for blur-free picture quality. It offers good sound quality with 2x10W Speaker Output. 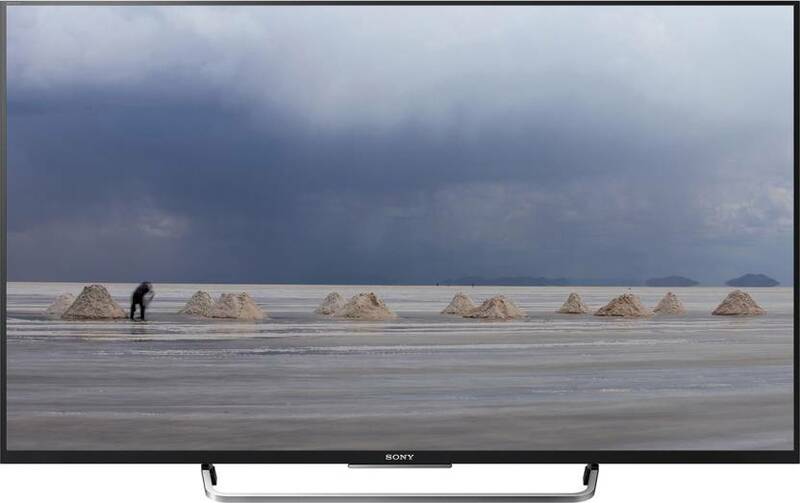 For connectivity, Sony Bravia 32-inch features 2 HDMI ports to plug in the set-top box, consoles, and 1 USB ports to connect your digital camera or other USB devices. The TV is priced at Rs. 26,900 but now it is available at Rs. 22,499. 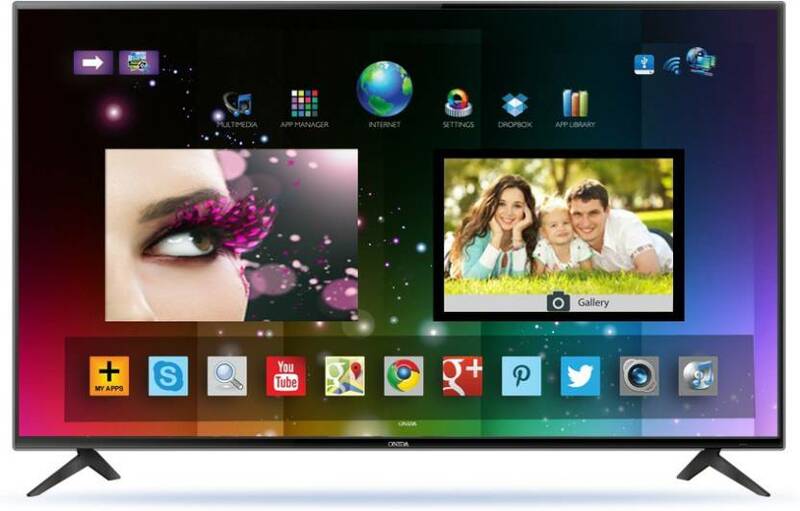 This LG smart TV features 32-inch HD ready panel with a 1366×768 resolution to offer great picture quality. The TV offers 60 Hz refresh rate for blur-free picture quality. It offers good sound quality with 2x10W Speaker Output. 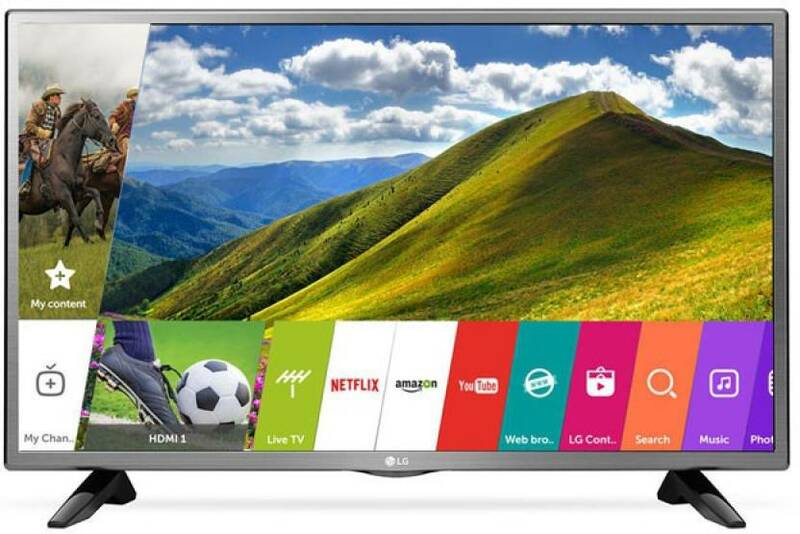 For connectivity, LG smart TV features 2 HDMI ports to plug in the set-top box, consoles and 2 USB ports to connect a digital camera, camcorder or other USB devices. The TV is priced at Rs. 30,990 but now it is available at Rs. 23,999. 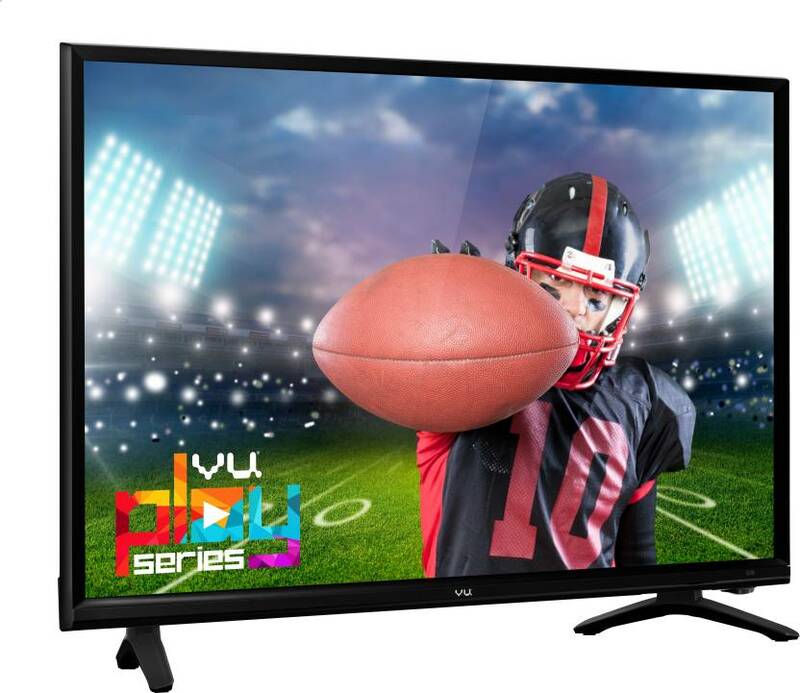 The Vu 50-inch LED TV features Full HD panel with 1920 x 1080 resolution to offer great detailing. The TV offers 60 Hz standard refresh rate for blur-free picture quality. It offers good sound quality with 20 W Speaker Output. Further, it features 3 HDMI ports to plug in a set-top box, consoles etc. and 2 USB ports that let you easily connect your digital camera, camcorder or USB devices. The TV is priced at Rs. 39,000 but now it is available at Rs. 29,999. The Panasonic LED TV features 43-inch Full HD panel with 1920 x 1080 resolution to offer highest details. The TV offers 100 Hz refresh rate for blur-free picture quality. It offers good sound quality with 20 W Speaker Output. Connectivity options, it includes 3 HDMI ports to plug in a set-top box, consoles etc. and 2 USB ports that let you easily connect your digital camera, camcorder or USB devices. The TV is priced at Rs. 55,900 but now it is available at Rs. 37,999. The Onida smart TV features 48.5-inch Full HD panel with 1920 x 1080 resolution to offer great detailing and picture quality. The TV offers 60 Hz refresh rate for blur-free picture quality. It offers good sound quality with two 12 and 16W Speaker Output. At connectivity front, Onida TV features 3 HDMI ports to plug in a set-top box, consoles and 3 USB ports to connect the digital camera, or other USB devices. The TV is priced at Rs. 44,990 but now it is available at Rs. 37,999. 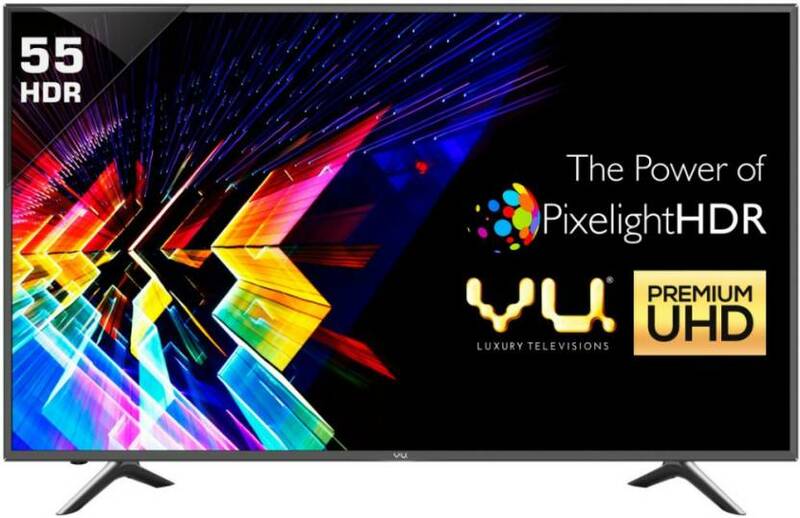 The Vu 55-inch 4K LED TV features Ultra HD panel with 3840 x 2160 (4K) resolution to offer more depth in every picture. The TV offers 60 Hz standard refresh rate for blur-free picture quality. It offers good sound quality with 24 W Speaker Output. Further, it features 4 HDMI ports to plug in lots of devices at once and 3 USB ports that let you easily connect your digital camera, camcorder or USB devices. The TV is priced at Rs. 60,000 but now it is available at Rs. 49,999. The Sony Bravia 43-inch LED TV features Full HD panel with 1920 x 1080 resolution to offer great detailing at Blu-ray quality. It offers good sound quality with 2x10W Speaker Output. For connectivity, Sony Bravia features 4 HDMI ports to plug in a set-top box, consoles etc. and 2 USB ports to connect your digital camera, camcorder or USB devices. The TV is priced at Rs. 65,900 but now it is available at Rs. 54,999. The best TV sets from brands like Vu, Sony, LG and many more are available at up to 70% discount. 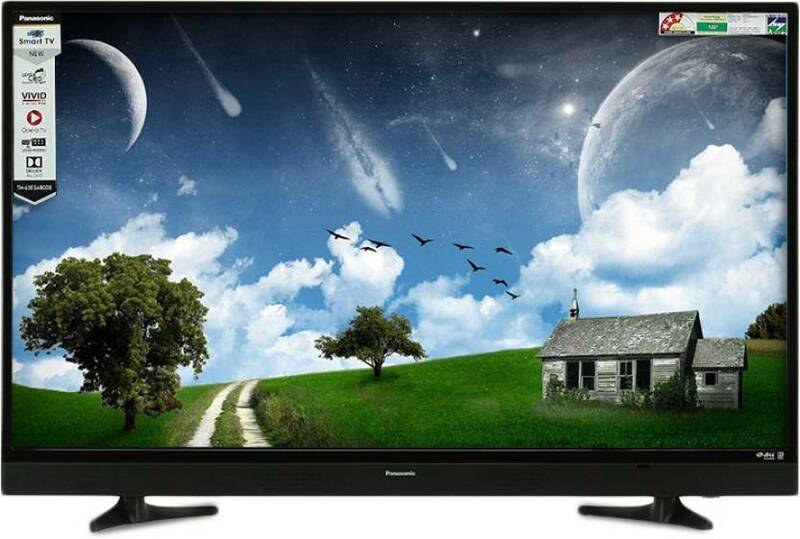 The discount offers include LED TVs, LCD TVs, and Smart TVs. Apart from TVs, there are discounts on other home appliances as well.